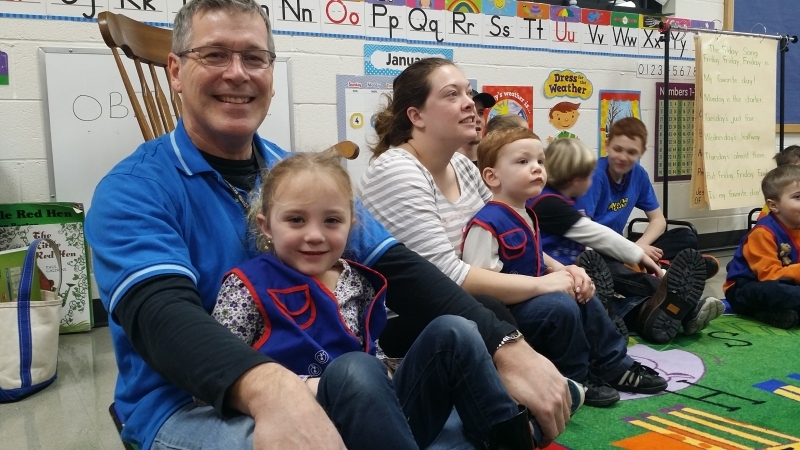 Parents sometimes ask what items they need to purchase for their children to participate in Awana. Please use the information below to help determine what your family needs. 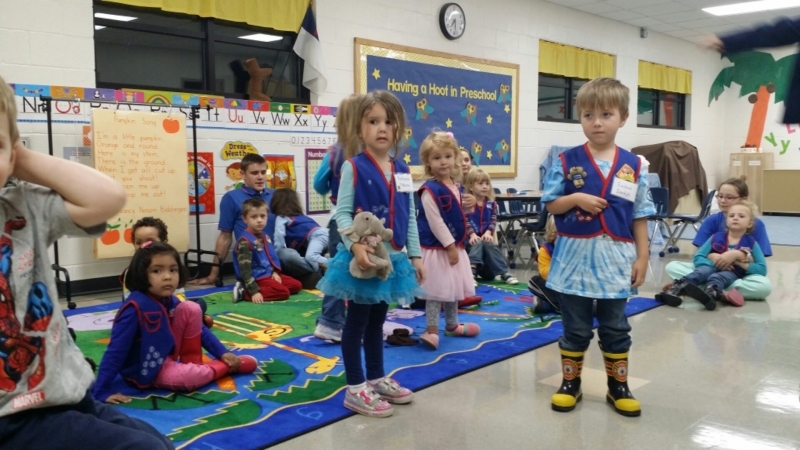 In addition to book and uniform requirements, there are dues for Awana. Your dues help pay for patches, game equipment, candy, pins, awards, MABC families experiencing financial hardship, donations to our Awana Missionary, our sister clubs around the globe, and college scholarships for High School graduates who earn a Citation award. Dues can be paid annually or monthly. Any questions, please contact us. Download a PDF copy of our Ordering Guide and bring it with you. Ready to order? Go to the Order Supplies Page. Need to order each year: This year’s Handbook. To participate as a Student Leader, your Jr High Schooler must be saved and ready to share his or her testimony. The following items are needed, but there is no cost to the family. The ministry pays for them. To participate as a Student Leader, your High Schooler must be saved and ready to share his or her testimony. The following items are needed, but there is no cost to the family. The ministry pays for them. 1 Child = $40.00 (save $10 when compared to monthly fees). 2 Children = $70.00 (save $20 when compared to monthly fees). 3 Children = $95.00 (save $40 when compared to monthly fees). 4 or more = $120.00 (save $60 when compared to monthly fees). Ready to order now? Go to the Order Supplies Page.